Most of us know that their are some smartphone that is waterproof and their are some that are not, but today, we will be talking about how those smartphone which are not water proof can resist in water, there are some tricks i will be showing you, just continue reading this article patiently. Smartphones have become a major part of everyone's lifestyle. During the rainy season, a lot of people damage their smartphones as the rain drops sometimes find its way into smartphones through the open ports. The rain/water can be seen as a threat towards keeping your phone in a perfect condition. We must use our smartphone very cautiously during the rainy season. Because, if water gets inside and you continue to use your phone then it will result in a permanent damage to its internal circuitry whose repair might burn in a hole in your pocket. If you are not using a water resistant smartphone, it is very important to know how to protect your smartphone during the rainy season or from water damage. Don't be surprise that I made mention of balloon case, you can buy a balloon from a nearby shop and use it a case to protect your phone from the rain water. 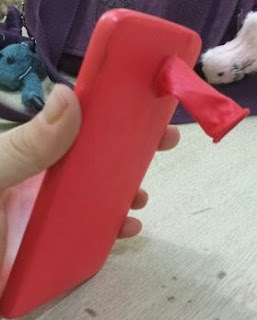 Inflate the balloon and put your smartphone in it with the screen facing down and deflate it. 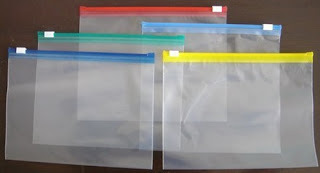 If you need to save your phone from the rain or water and you don't having any thing to protect it from water, you can use a zip lock pouch or bag. This is an ideal way to save your phone from getting damaged due to water, but ensure to lock the pouch carefully. 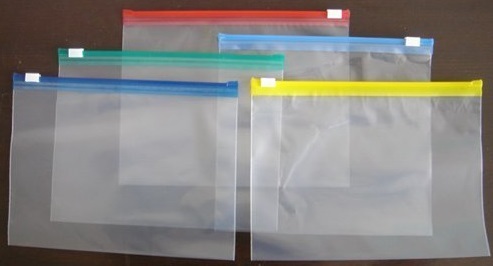 If you don't find a case or zip lock pouch, you can wrap your phone in a plastic bag that is lying around. It is better to keep a plastic bag handy in your bag all the time. As a smartphone users, you ought not to create a constant habit of checking your smartphones after every few minutes for no reason at all. This increases the risk of getting your phone wet or even dropping in the flood. 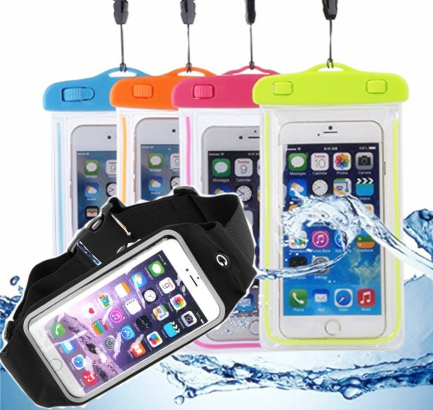 Have you seen a waterproof case? If YES, no problem, if NO, no problem also... Just know that their is a waterproof cover and it provides the ultimate protection so you can use your phone without any worries. While looking for new covers, look for a waterproof cover that encloses the ports as well. Touching your phone with wet hands is always an issue. If you must use receive a call on your smartphone, use a Bluetooth/Wireless Headsets to keep your smartphone protected from rain drops. As soon as your phone gets wet, immediately power it off, wipe and drain excess water, remove the battery, SIM and SD card, then leave it in a cool dry place to make it dry up completely. 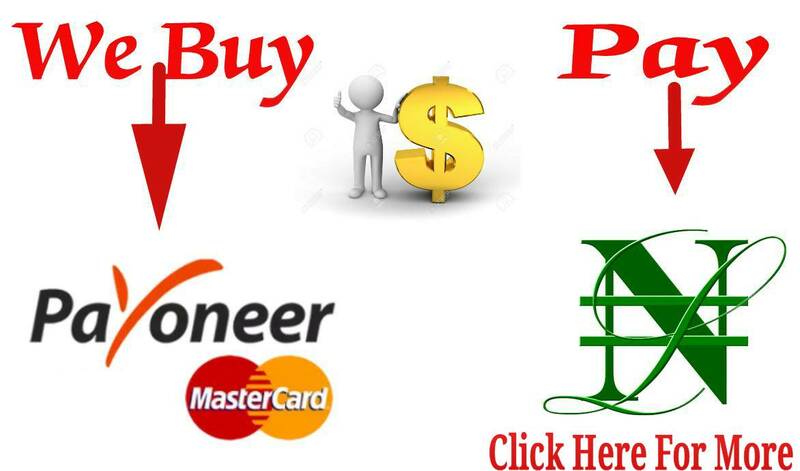 This method has been tested several times and confirmed working for the matter of contention. If you are unsure whether your phone has become completely dry or not, then it would be best if you take it to a qualified engineer or customer-care center for a detailed water-lodgement inspection and making necessary repairs. When you see your smartphone gets wet either accidentally or any means, you can use the hand towel to wipe the water. Alternatively, you can also wrap the phone in the hand towel and put it in your bag to reduce the risk of water damage. During the rainy season, you can use an old phone or a basic handset to attend calls with the call forwarding option. This will keep your precious smartphone intact without any damage. 10. Don't Charge the Phone When it get wet.